1). 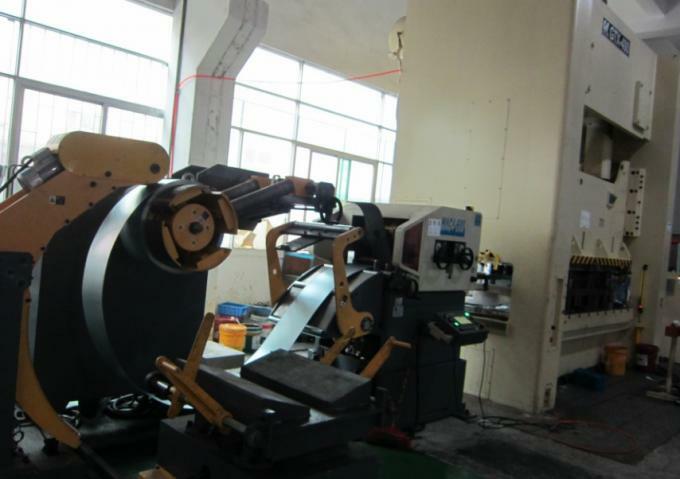 Uses 7 leveling roller, effectively improve the leveling precision materials. 2). The mechanical structure of innovation, so that the whole machine working space contracted to the minimum required. 3). Operation panel with color LCD display, touch screen size, high clear operation picture, coordination operational safety protection system, even if is the primary user can also operate relieved. 4). 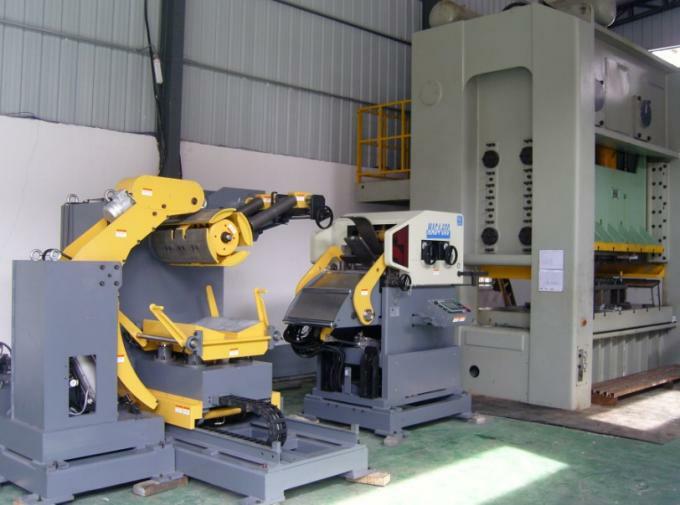 The system user-friendly design operating sound, preparatory work reduction. Advanced automatic diagnosis system, assists the operator to control this aircraft's remarkable performance quickly. 5). Using Japanese servo motor, to ensure the high precision feeding. 6). 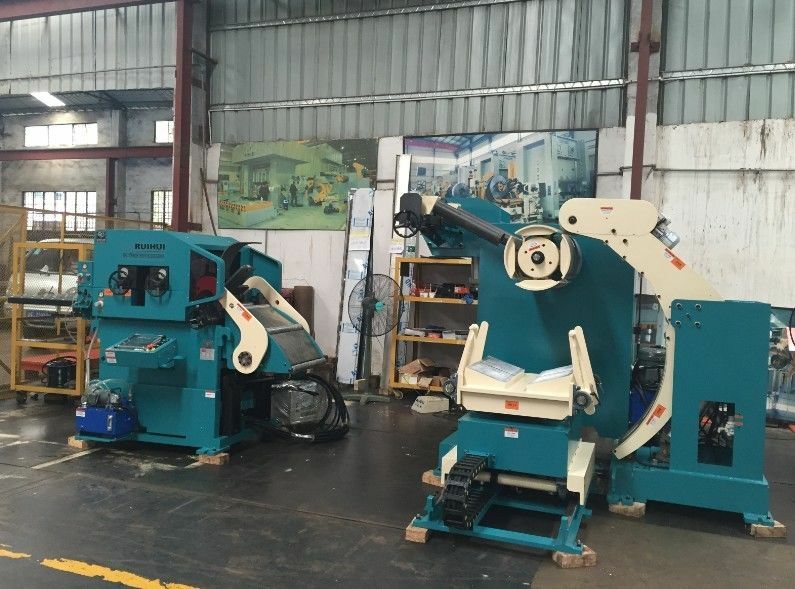 Feeding roller and leveling roller through a special heat treatment, high hardness, wear-resistant, long life. 7). The design concept of safety factor is enhanced, makes the equipment safety using time.